Hi Everyone. 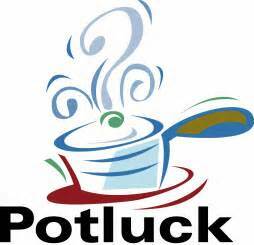 This is just a reminder that this month’s Pot Luck Dinner is scheduled for Friday, July 20. The sign up sheet is posted in the Cue House. Please sign up and come join us for an evening of camaraderie and good food. “We have to eat somewhere” Let’s make it with friends. Hope to see you there.